I believe the art of photography is one of the most profound & meaningful ways to visually document human connection & momentous events. Inspired by love of all kinds, I seek to create elegant, artful photographs that will create a timeless narrative of your wedding celebration. Weddings are relational events; therefore, I place the utmost importance on illustrating interaction, moments of indescribable joy & the quiet, gentle moments in between. Because every celebration is unique, your wedding will be intentionally documented with an eye toward capturing meaningful details and the the overall story of the day. I work with some of the finest artisans in the world to bring your photographs to life with beautiful heirlooms for you to cherish & reminisce upon. It is my belief and each and every wedding is special. So, whether you are planning an intimate elopement or an extravagant affair, close to home or abroad, I look forward to creating a beauty on your momentous day. I feel s0 grateful to have had my work featured in a number of national and international publications. I am very thankful for my wonderful couples and fellow creatives for the hard work involved in getting published. Below is a sampling of publications that have featured my work. Having beautiful photography was my priority in planning our wedding and approaching our budget. After spending months searching, I finally found Jeanni's stunning work. From there, we had our initial conversation and I sensed Jeanni's care, intelligence, and understanding of the timeless, soft, unique look I hoped to achieve. More than a year later, what I now love even more about Jeanni is the perfectionism and diligence she implements in her work, the humor and joy she weaves into every conversation, and the sincere friendship she offers daily. Jeanni cares about her work, but I also know she cares about me. In my opinion, a perfect wedding depends first on your perfect partner and second on your perfect photographer, and with Jeanni, I could not have asked for anything more. "A perfect wedding depends first on your perfect partner and second on your perfect photographer, and with Jeanni, I could not have asked for anything more." For our daughter’s wedding we were looking for a photographer who could offer a superior level of service while managing the complexities of a destination wedding. From the time we began our planning process to selecting photos and albums afterward, Jeanni surpassed our expectations every step of the way. Because of Jeanni’s creativity, skill, and artistic talent, we had an unforgettable experience from start to finish. I purchased a large fine art print of a beautiful landscape image Jeanni took at our wedding venue...it is truly a work of art in our home. Hiring Jeanni was the one of the best investments we made in our daughter’s wedding. 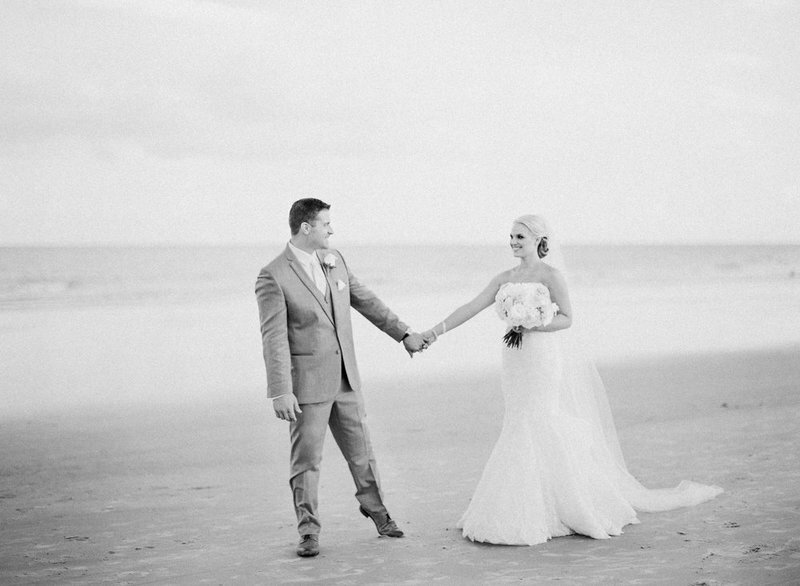 "From the time we began our planning process to selecting photos and albums afterward, Jeanni surpassed our expectations every step of the way." Sweet Jeanni: First of all we just want to thank you for your kindness during our wedding. You were just perfect...always smiling, comprehensive and patient. And very importantly, we loved how you paid attention to us throughout the process. It was really a pleasure to meet you and a great experience to work with you. We really love our pictures; the colors are so soft and beautiful. We especially love our portraits...they are stunning! Thank you for your great work. It was a pleasure to be able to work with you. "We just want to thank you for your kindness during our wedding...we loved how you paid attention to us throughout the process." Gabe and I are very fortunate to have met Jeanni. She is one of the most caring, genuine, and talented individuals we’ve ever met. She goes above and beyond to make sure that everything turns out great. 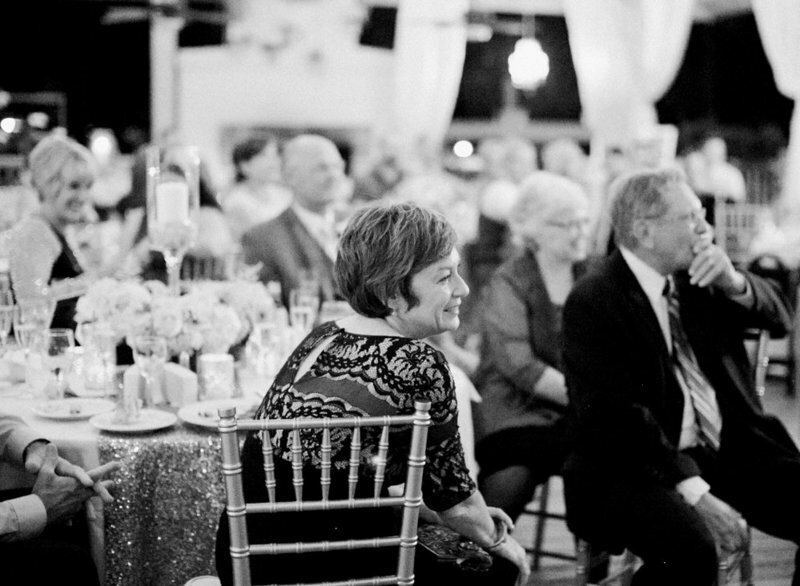 She exceeded our expectations by capturing all the little details that went into the wedding. One of my favorite pictures is an image of my dad and I hugging and smiling at each other. I don’t have many pictures with him and truly appreciate that moment being captured. She’s truly a pleasure to work with and we could not have asked for a better photographer to photograph one of our most special days! "She is one of the most caring, genuine, and talented individuals we’ve ever met...she’s truly a pleasure to work with and we could not have asked for a better photographer to photograph one of our most special days! Jeanni Dunagan is pure perfection. We could not have asked for anyone better to tell the story of our wedding. 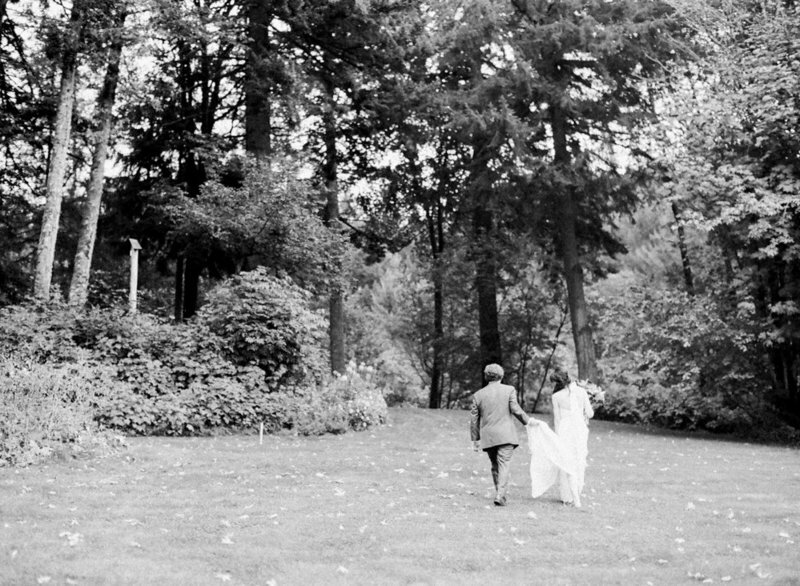 Jeanni’s presence and composure on our wedding day was so calming and reassuring. She made the process of being photographed feel natural and effortless. Jeanni truly has an artist’s eye. She captured all of the details and moments that we weren’t able to fully enjoy on the day of our wedding. Our photos exceeded our expectations and our wedding album is simply exquisite. We can’t recommend Jeanni highly enough. We truly enjoyed working with her from start to finish. "Jeanni Dunagan is pure perfection." The quality of Jeanni's work really stood out to us when we were looking for a photographer for our wedding. Her soft, romantic style was consistent and I knew it would lend itself well to our outdoor venue. We met with her twice before the wedding and she spent time explaining the process, answering our questions, and discussing ideas with us. She is very professional, easy to work with, and dedicated to her work. She captured all the special moments of our wedding in a such a way that brings the experience to life again when we look at our photos. "She captured all the special moments of our wedding in a such a way that brings the experience to life again when we look at our photos." Jeanni, you were fantastic! Our photos are so gorgeous and whimsical! I love looking through them...they bring me right back to that day. You captured all of the best things about our wedding and gave Nick and I the best pictures we've ever taken together. Thank you for capturing all the special moments of our wedding. "You captured all of the best things about our wedding..."